There is a new book coming out in January of 2012, by a mom blogger. I wanted to give you a heads up! 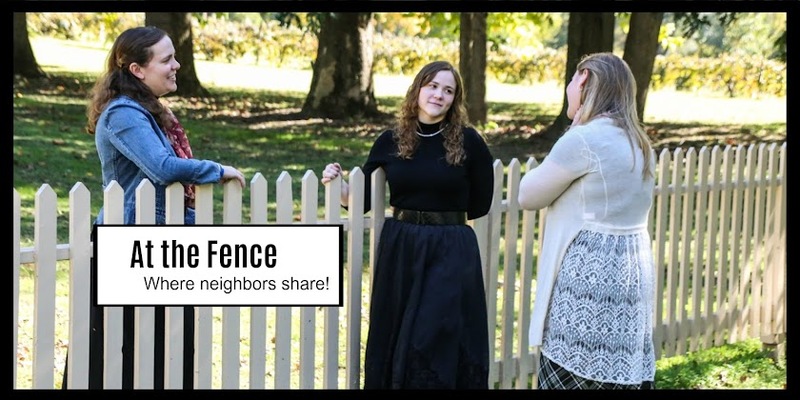 Us bloggers need to stick together and help each other out you know! It really sounds like a great book, one that I would like to have on my book shelf. The book is basically broken down into 3 sections. It includes a 10 part plan to slowly change your eating habits and yet still enjoy eating! The approach is simple and realistic for busy moms. The book Real Moms Love to Eat is written in a casual conversation style, mom to mom. It includes 21 days of recipes, meal suggestion and exercise tips. The book will help you learn a lot about the food you eat and how it impacts your body. 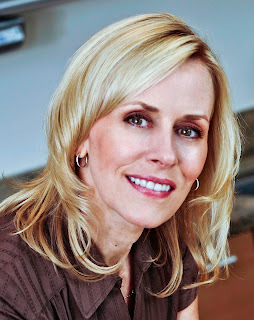 The author, Beth Aldrich is a former host of her own nationally syndicated PBS television series; For Her Information. She has always been interested in living healthy, but after a serious car accident in 2007 she began her formal studies. 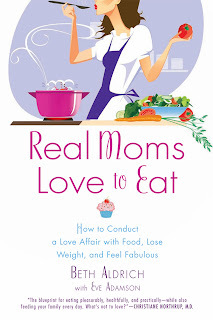 Now she wants to share that information with you and others through her book, Real Moms Love to Eat and her Blog, www.RealMomsLovetoEat.com. For you bloggers out there she has an affiliate program available called Food Affairiates. You can get more information here.